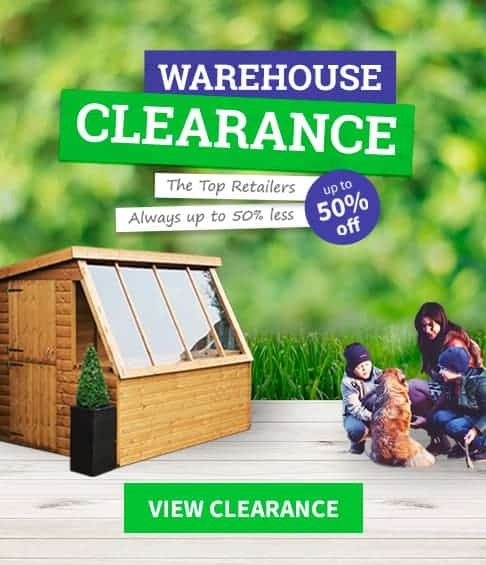 With so many garden building retailers in the market it can be hard to work out which ones are offering the best discounts and offers. Well not with WhatShed around! Each month we go around all the major garden building retailers and list all the current discount codes and money saving offers all in one place (on this page). We are not here to waste your time, we simply want to make sure that you are getting the best deal possible and that you are not getting messed around by one of these sites voucher sites that claim they have amazing discount codes. ShedStore.co.uk are offering 7.5% off your order if you spend over £5,000 when you use this voucher code. ShedStore.co.uk are offering a 5% discount on orders over £400 by using this promo code. 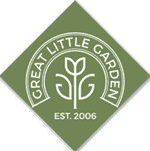 GreatLittleGarden.co.uk are offering 5% Off everything on all orders. BuyShedsDirect.co.uk are offering 5% off using this discount code. Sheds.co.uk are offering 10% off with this code. GardenBuildingsDirect.co.uk are offering 10% off in a black Friday deal if you spend over £250. If we have missed any off then please feel free to post them in the comments below and we will update the list. By making a purchase after clicking a link above, a portion of the sale may go to supports this site.